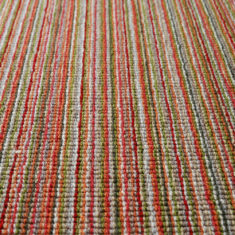 Woolen carpet by the Belgian brand Louis De Poortere. 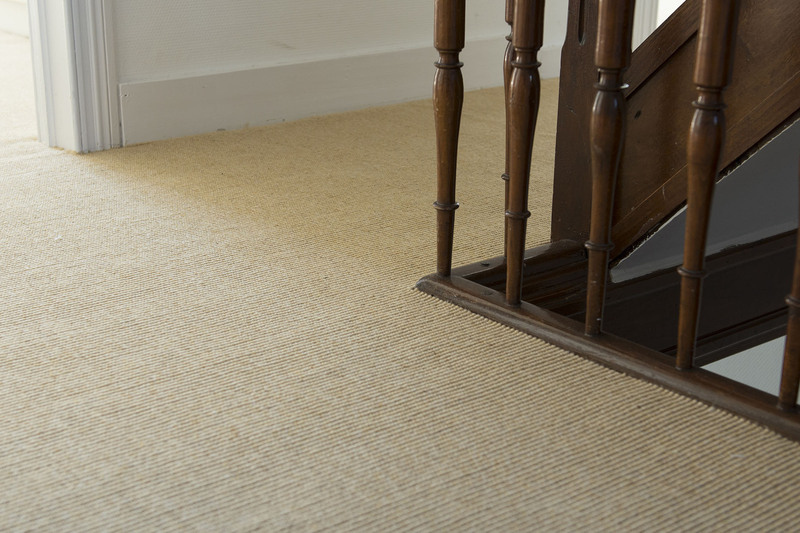 Works well in both homes and public buildings. 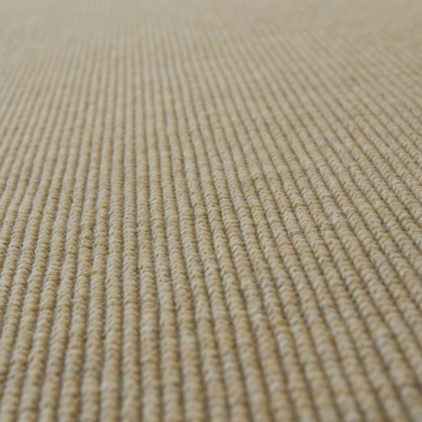 Thanks to advanced production technologies, high-quality materials and weaving techniques, the carpet durable and easy to clean. 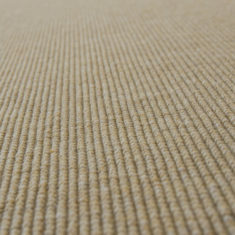 Moreover, it improves acoustics of the interior, is suitable for underfloor heating, and is environmentally friendly. 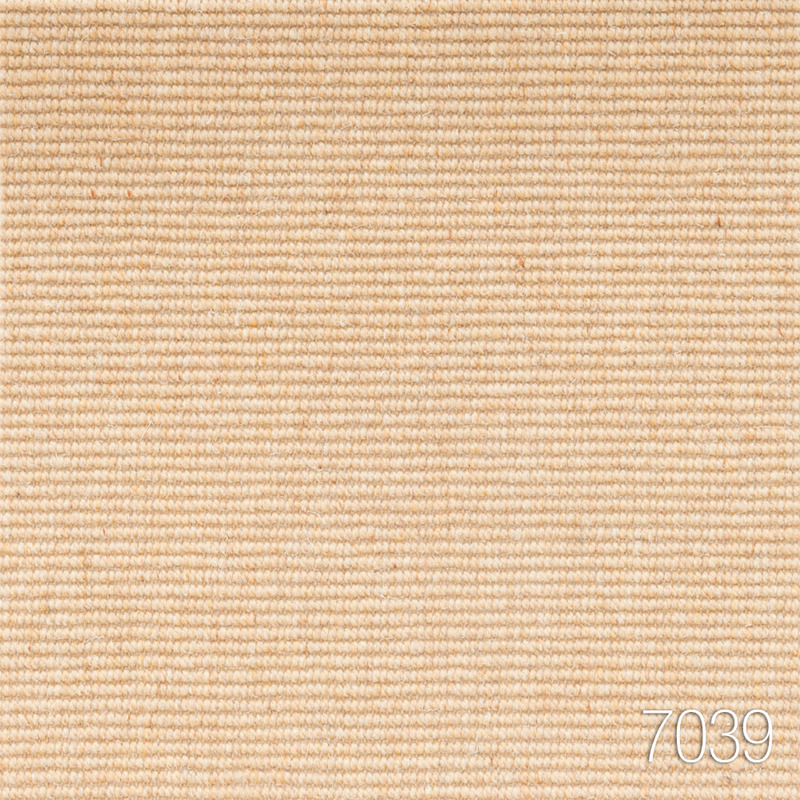 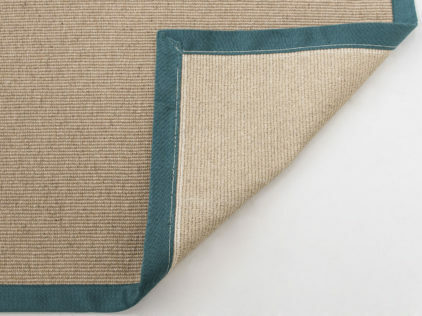 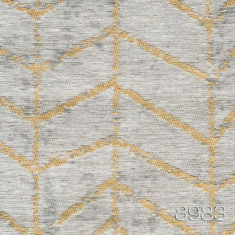 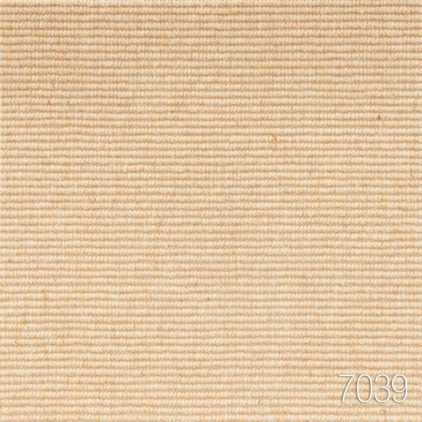 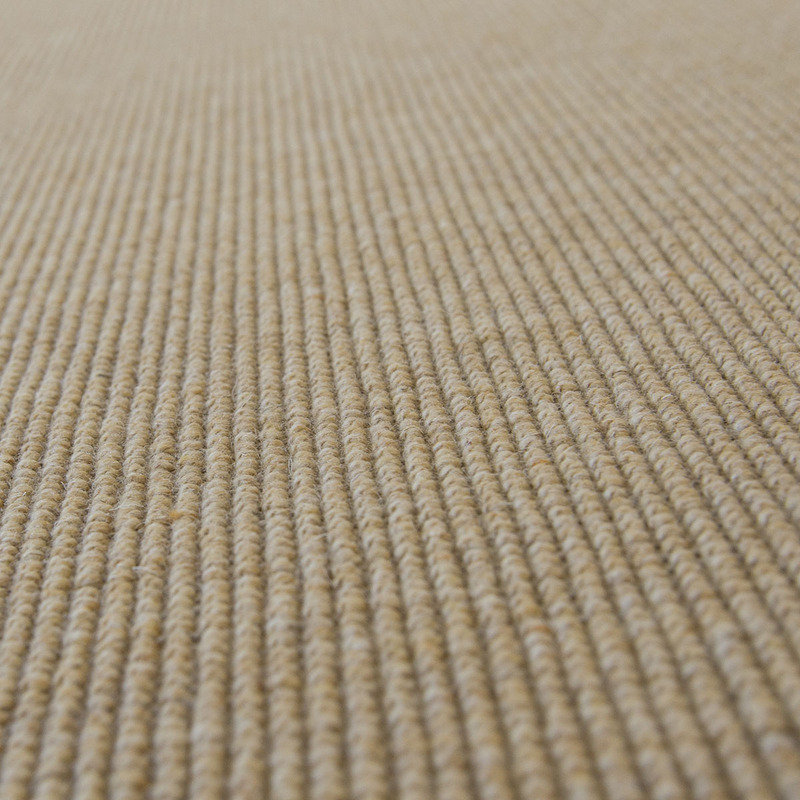 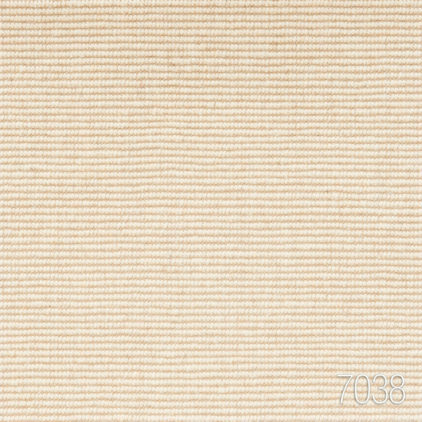 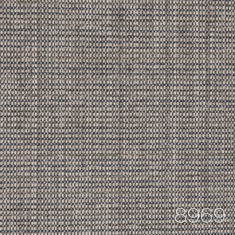 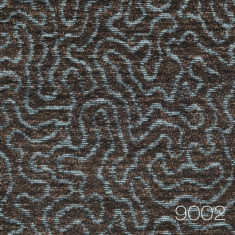 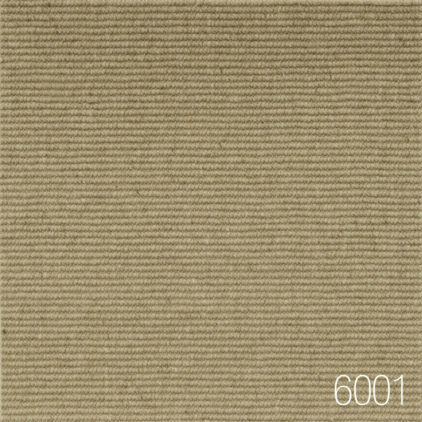 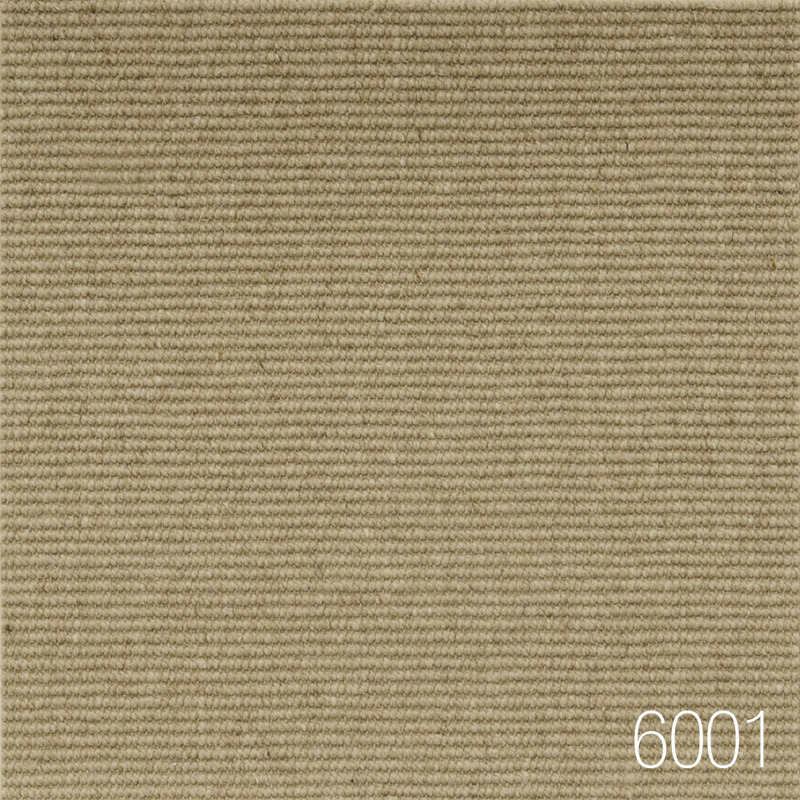 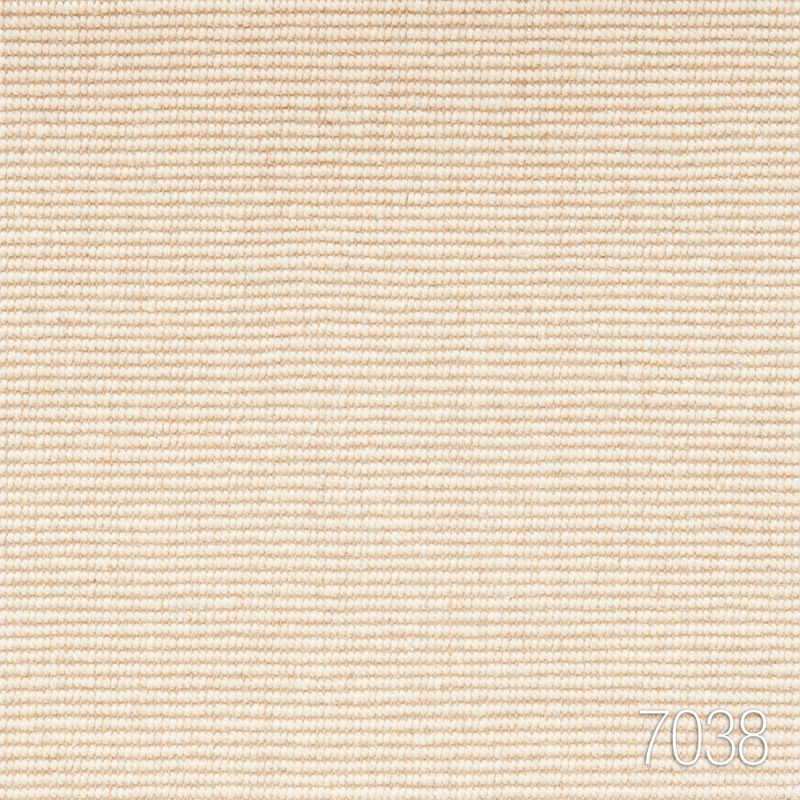 The surface of the carpet is rought and hard, woven in a way that gives it a natural and rustic look. The width of the roll is 400 cm.